Mr. Santos holds a M.Sc. in Geophysics by the University of Lisbon and a Ph.D. in Theoretical Physics by the University of London. Presently he is a researcher in Geophysical Sciences and Global Change and Sustainable Development in the Department of Physics of the Faculty of Sciences of the University of Lisbon. He is since 1979 full professor of Physics, Geophysics and Environment at the University of Lisbon and the Director of the PhD program on Climate Change and Sustainable Development Policies, which involves the University of Lisbon and the New University of Lisbon (http://alteracoesclimaticas.ics.ulisboa.pt/). His academic career includes being visiting professor at University of Wisconsin, University of North Carolina and University of Indiana, in the USA, University of Stanford, Harvard University, Munich University in Germany, University of Surrey in the UK and Vrije University in the Netherlands. Mr. Santos was Vice-President to the UN Commission on the Peaceful Uses of Outer Space, delegate to the Conference of Parties of the United Nations Framework Convention on Climate Change. He is a member of the of the Lisbon Academy of Sciences. He was also the Coordinator for the “Area de Desarollo Sostenible, Cambio Global y Ecosistemas del Programa CYTED (Ciencia y Tecnologia para el Desarollo)” from 2007 to 2011 and was Review Editor for the 5th Assessment Report of the IPCC. Member of ESAC – European Academies Science Advisory Council, in representation of the Lisbon Academy of Sciences. 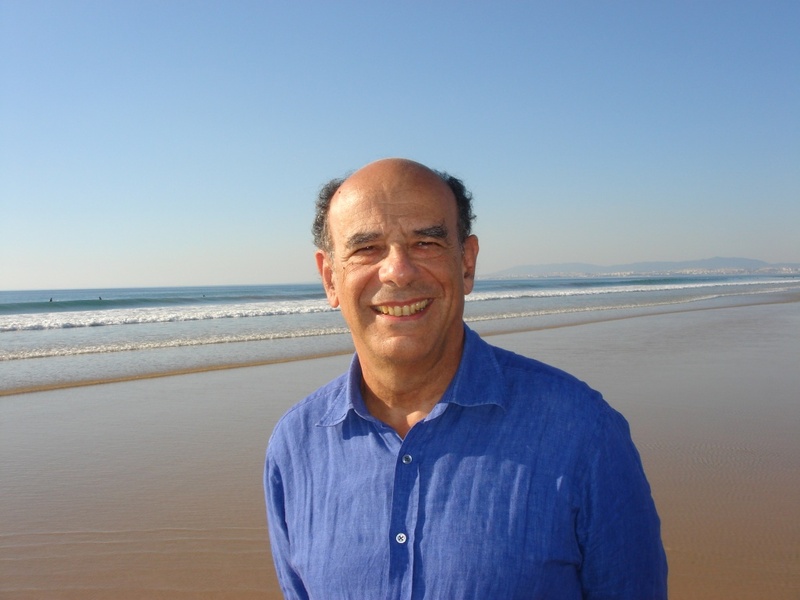 Author of more than a hundred articles in areas of Nuclear Physics, Nuclear Astrophysics and Global Change, Mr. Santos has recently published a considerable number of reports and articles covering climate change and its impacts. 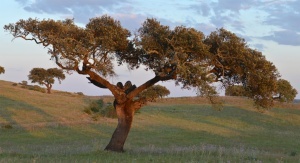 He was the coordinator of the SIAM Project, “Climate Change in Portugal. Scenarios, Impacts and Adaptation Measures” and PI of several research projects in the area of climate change and environment. Filipe Duarte Santos was recently nominated by the Ministry of the Environment coordinator of the Working-Group for the National (Portuguese) Strategy for the Coastal Zones (2014). Presently he is the President of the Conselho Nacional do Ambiente e do Desenvolvimento Sustentável (National Council for the Environment and Sustainable Development) (CNADS). Campos, I., Vizinho, A., Coelho, C., Alves, F., Truninger, M., Pereira, C., Santos, F.D. 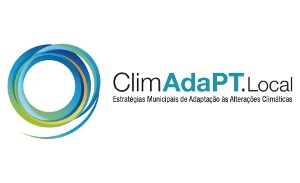 & Penha-Lopes, G. (2016) Participation, scenarios and pathways in long-term planning for climate change adaptation.